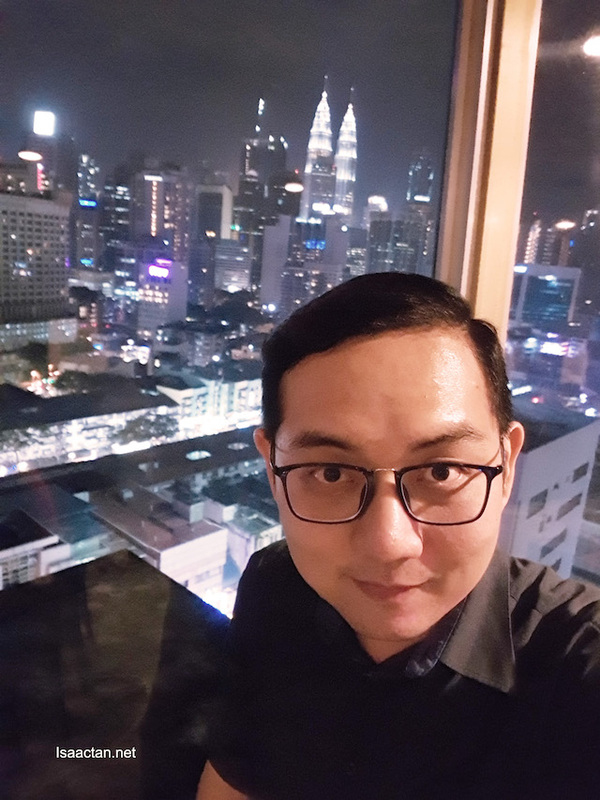 It was a good night out with friends, when I had the opportunity to sample some good noms over at the Bintang Revolving Restaurant, The Federal KL. First off, the revolving restaurant is pretty cool, the only other time I've dined in one was back in Penang and over at KL Tower. Anyway, we were there to try out both their CNY and Valentine's Day menu, so read on for what we had that night! With Chinese New Year and Valentine's day this year being only a day apart, its apt then that this blog post shall feature both menu items. 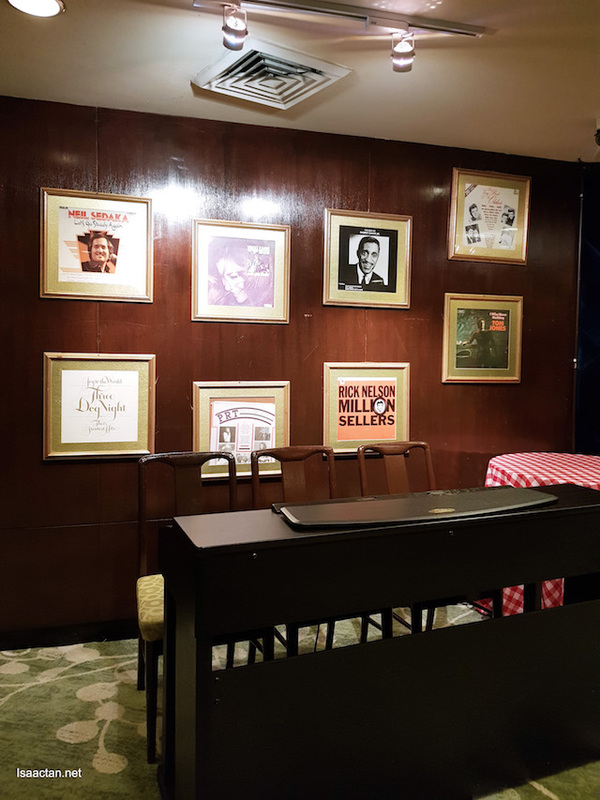 We tried the delectable Double Happiness 5-course set dinner in the first revolving restaurant in Malaysia, all the way up on the 18th floor of The Federal Kuala Lumpur. 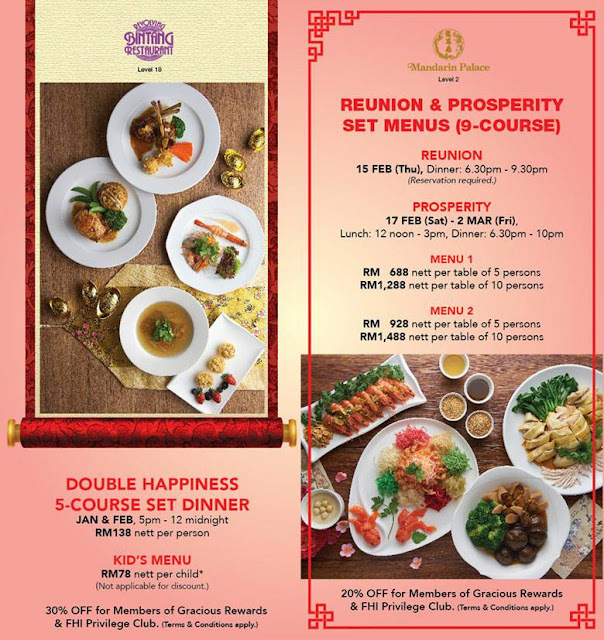 Exclusively designed by the team of Chefs in conjunction with Chinese New Year, be prepared to indulge in a five course Double Happiness Set Dinner, priced at RM138 nett per person this Jan and Feb 2018, from 5pm to 12 midnight. 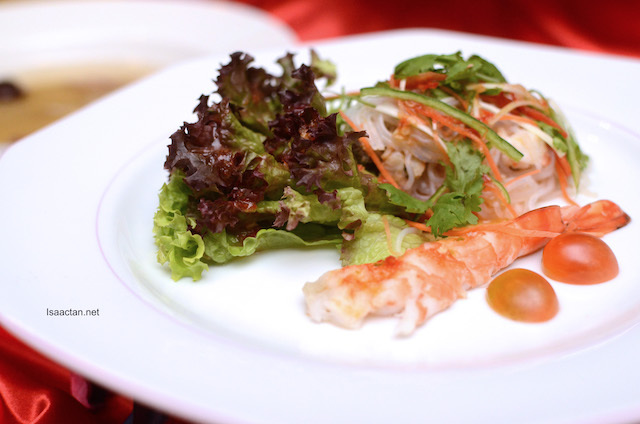 We kicked off the Double Happiness Set Dinner with the appetizer, Seafood Glass Noodle with Honey Plum Sauce. Be wary, this isn't your run of the mill dish, as the spiciness can be pretty fiery. Looks can be deceiving, but I did like the overall taste of it. Good start! We had the Double Boiled Chicken & Lotus with Chinese Herbal soup next before indulging in the mains. Up next, the Oven Baked Rack of Lamb with Garlic Brown Sauce was a good one as well. I liked it loads, where the flavours really seeped into the meat. Served with fresh vegetables and benne potatoes on the side, it did not disappoint. If you're not into lamb, there's a choice to have the Grilled Salmon with Honey Light Sauce instead. 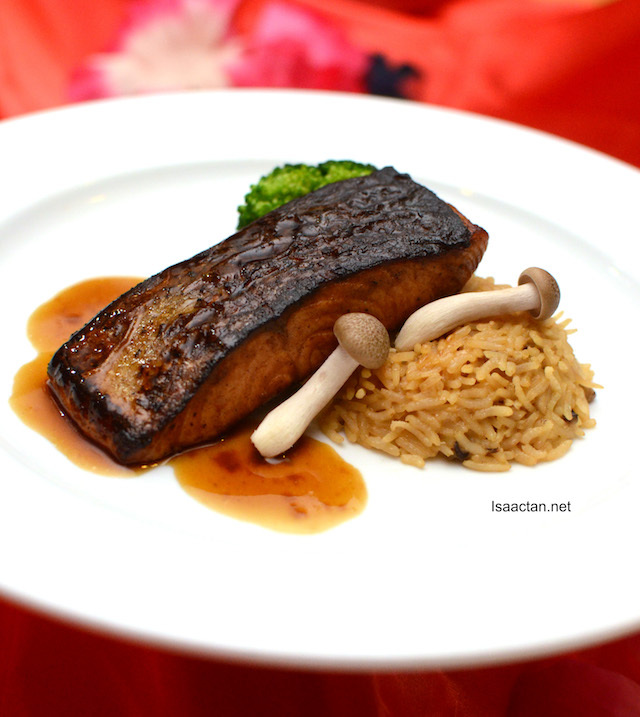 The chefs were really generous, giving this dish a big slab of grilled salmon, guaranteed to satisfy all who tried it. 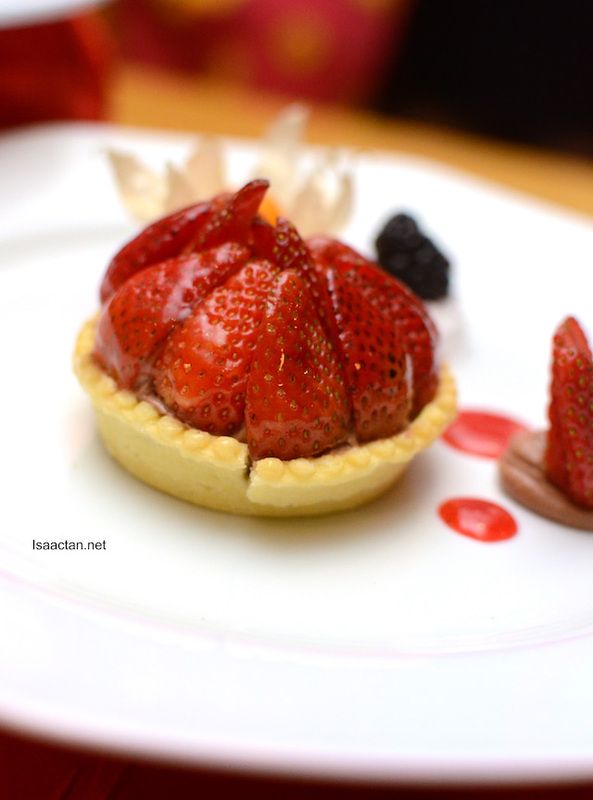 Dessert is tempting, with the Nuttela Tartlet with Strawberry being served. The Federal Kuala Lumpur welcomes this auspicious CNY commencing on 16th February 2018. 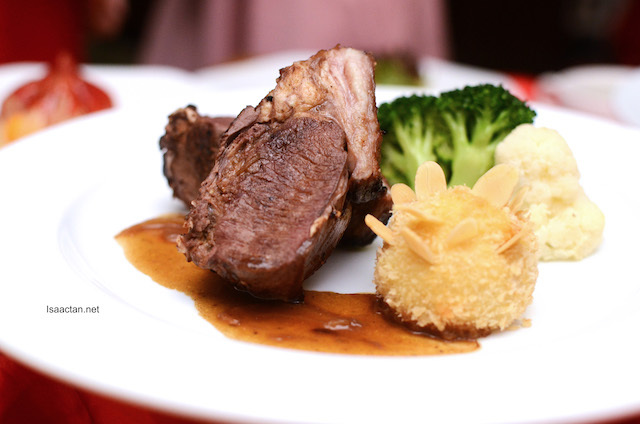 Be ready to enjoy your dining while overlooking the KL City's skyline whilst the restaurant revolves. 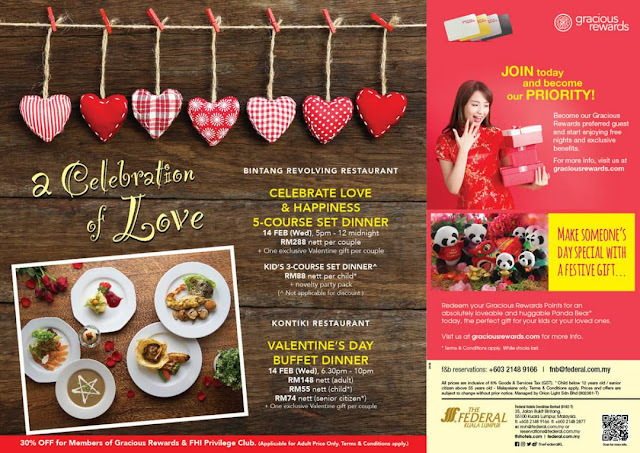 Almost similar to the CNY set, Bintang Revolving Restaurant is offering some delectable noms this Valentine's day. Two celebrations of love, because why not right? 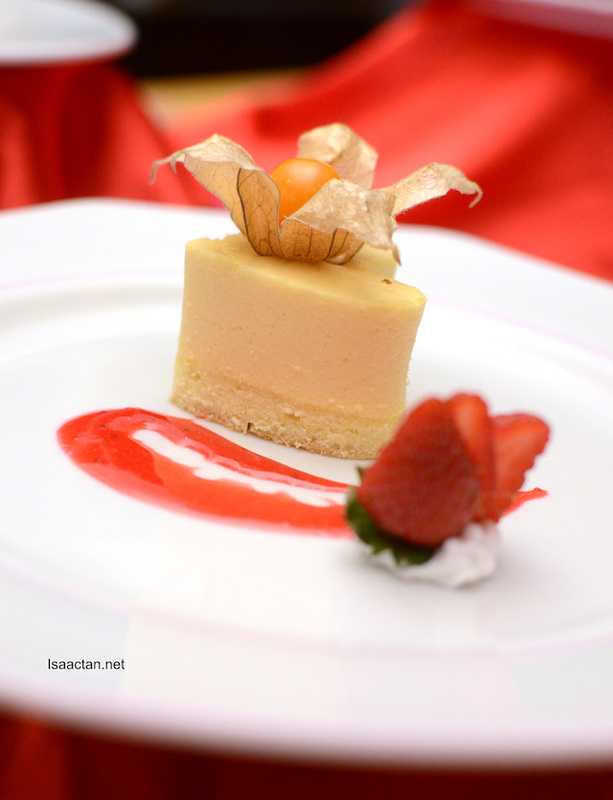 Check out what we sampled that night in conjunction with Valentine's Day. 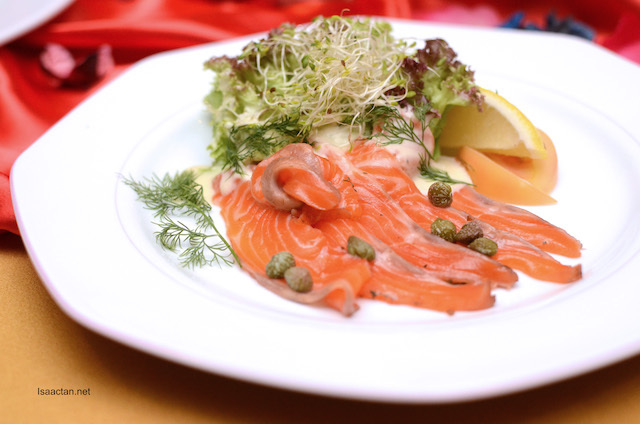 We kicked off our Valentine's Set Dinner with Carpaccion De Salmon, freshly marinated salmon served on a plate with accompanied green salad and dill yoghurt dressing. It's a pretty good offering, considering there's many slices of salmons, all for your enjoyment should you dine here. We had these with the Broccoli & Potato Cream Soup with Roasted Almond. Straight to the main course after our appetizer and soup, we had the delectable Surf & Turf, a little something for everyone's tastebud. 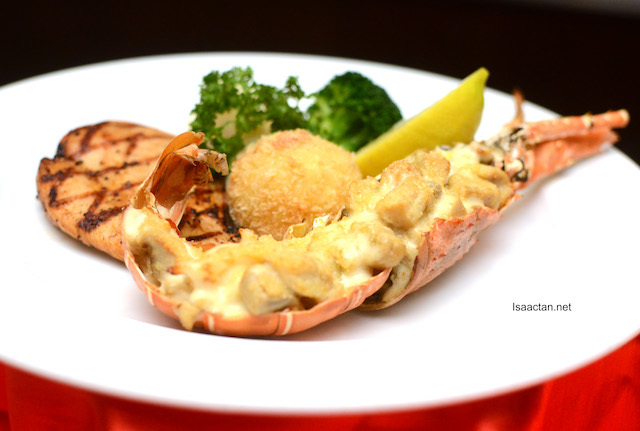 The combination of lobster thermidor and grilled chicken breast meat was a good one, doused in wild mushroom sauce. I found the lobster to be rather unique, as it was literally stuffed with wild mushrooms. 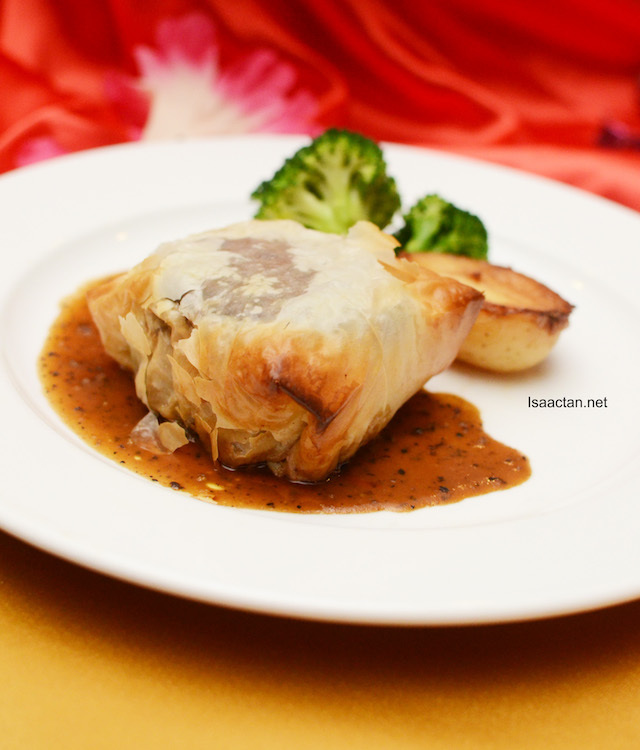 Meat lovers would do good to go for the Baked Tenderloin in Fillo Pastry with Mushroom Stuffing. Unassumingly simple, yet once you peel off the layers of the pastry, you'll get a whole lot of meat staring back at you, all ready to be eaten. Lovely dish, really. We ended our Valentine's set dinner with some wonderfully sweet dessert in the form of their Passion Fruit Mousse with Berries. Are you feeling the love vibe yet? If not, one taste of this, and I assure you'll be very much in love, probably with this dessert. The 5 Course Valentine's Set Dinner is priced at RM288 nett per couple and will only be available on the 14th of February 2018. Well, I'm feeling it, all the way up at Bintang Revolving Restaurant, Federal Hotel KL! 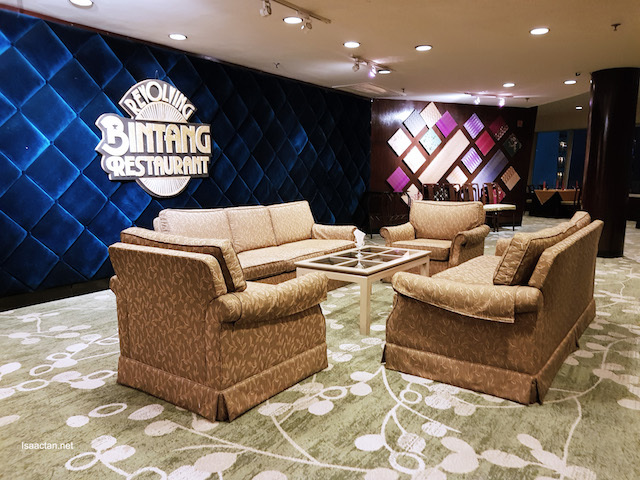 The Bintang Revolving Restaurant on the 18th floor of The Federal Kuala Lumpur definitely fits the bill if you're looking for somewhere special to spend CNY or to bring over your Valentine date. Take the opportunity this festive season and dine there, with a stunning 360 degrees panoramic view of the city skyline. Do call up for reservations at 03-21489166 or check out their official website at www.fhihotels.com for more information. Gosh!!! This place has been around like...forever!!! The grilled salmon looks kinda overdone or is it due to the honey? 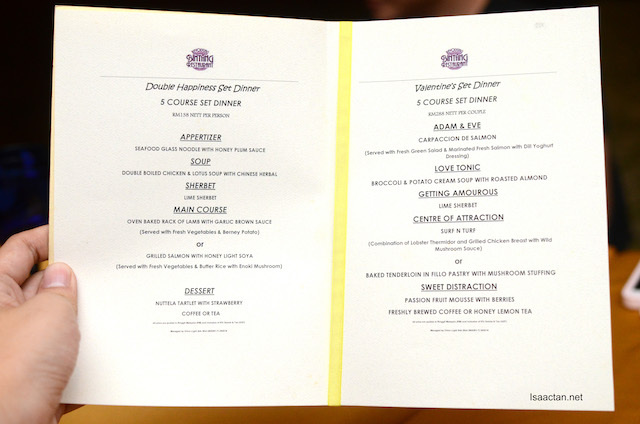 Nice,all menu i like it. I like that idea of having double happiness meal! It isn't bad to have it everyday, right? I like the restaurant view on top!